EVE 5.8: Specifically developed for PADI Dive Centres and Resorts, EVE can streamline nearly every aspect of your dive business by helping you automate and manage point-of-sale processes, equipment rental, course scheduling, dive/boat planning and inventory control. EVE Online: Implement your own online store. EVE Online provides the infrastructure you need, including shopping cart technology and site hosting. EVE Website Templates: EVE can help you set up an appealing website that integrates your class calendar and dive travel schedule. EVE Cloud Hosting: Let EVE host and protect the digital assets of your business, including your customer database, online store and website. EVE Data Backup: Reduce the possibility of catastrophic data loss with EVE’s automated backup systems. Ready to make 2013 the year you master your digital universe? 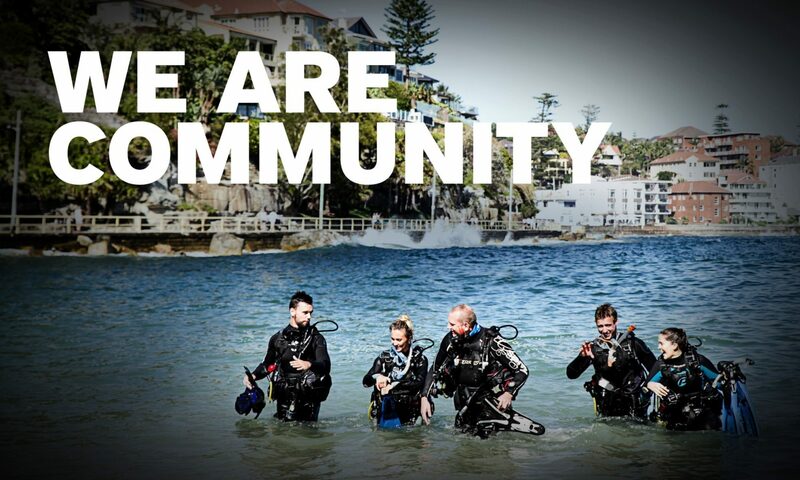 Email Mark Spiers at mark.spiers@padi.com.au to get started or visit issys.co.uk to download your free trial.